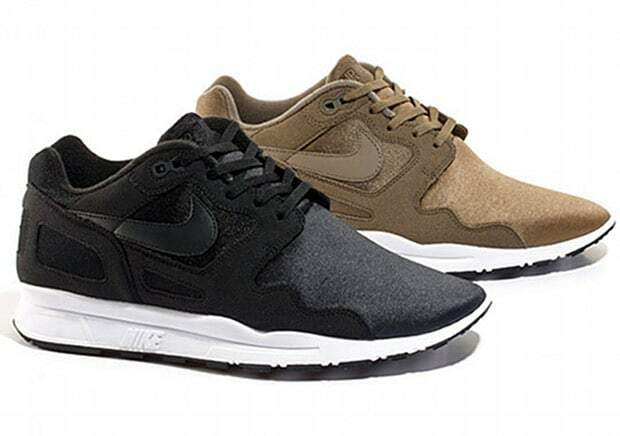 Earth tones hit this exclusive Air Flow TZ release from Nike Sportswear. Neoprene makes up most of the upper while phylon hits the sole to give an updated feel, yet the shoe still obtains some of the accustomed Nike technology. For added comfort both pairs will be somewhat wider than the OG version as well. The pack will be released exclusively at Selfridges this Saturday June 18th — head over to Crooked Tongues for more release info.